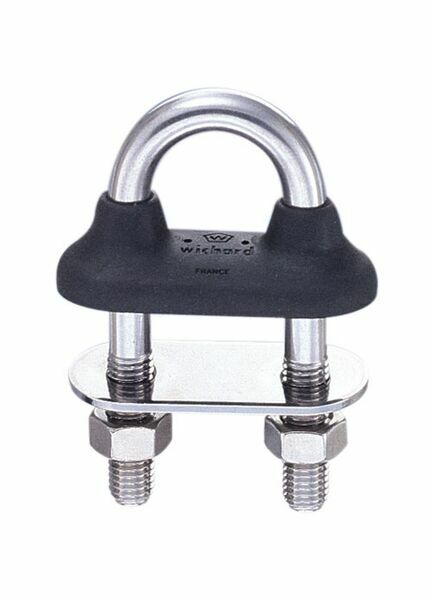 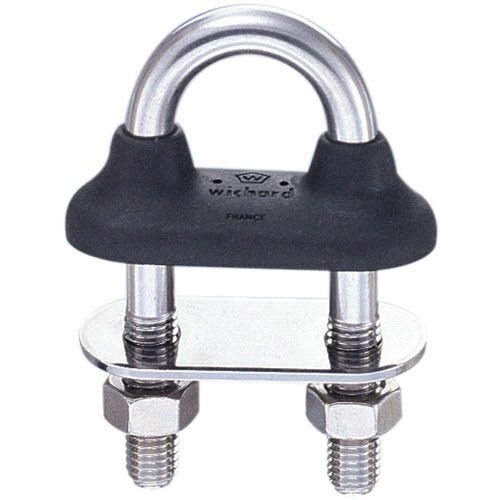 The 6mm W/Tight U-Bolt Short-White from Wichard offers superb, long-lasting strength, thanks in part ot its stainless steel body and UV resistant collar. 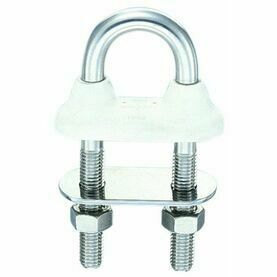 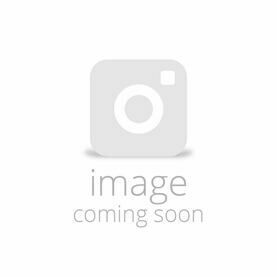 Ideal for both domestic and commercial boating use, this deckgear fitting can also be ordered in various other sizes, or in a black colour to suit your requirements and taste. You get exactly what you pay for and in watertight u-bolts this is the one!